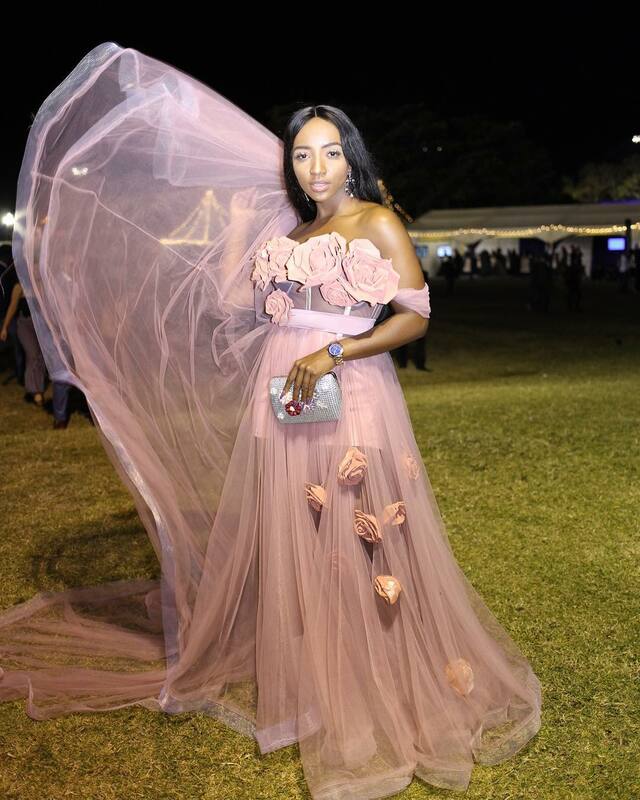 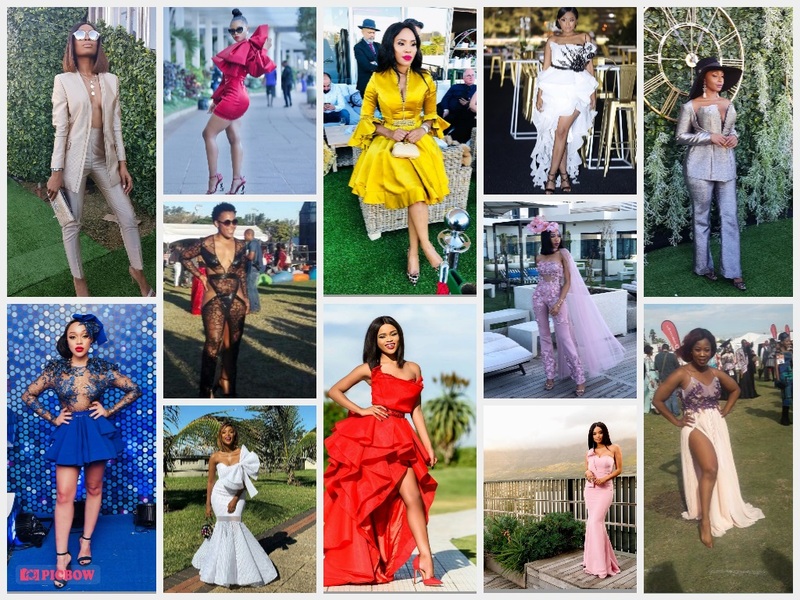 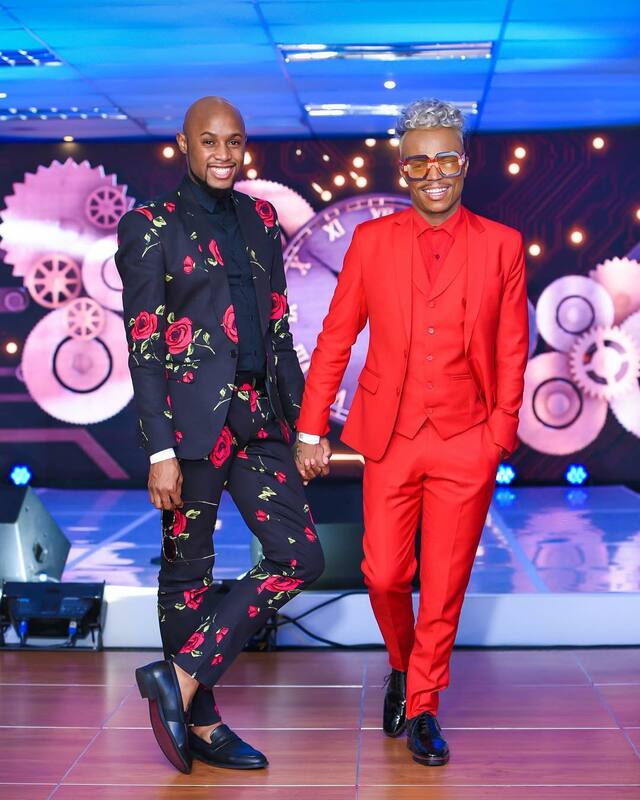 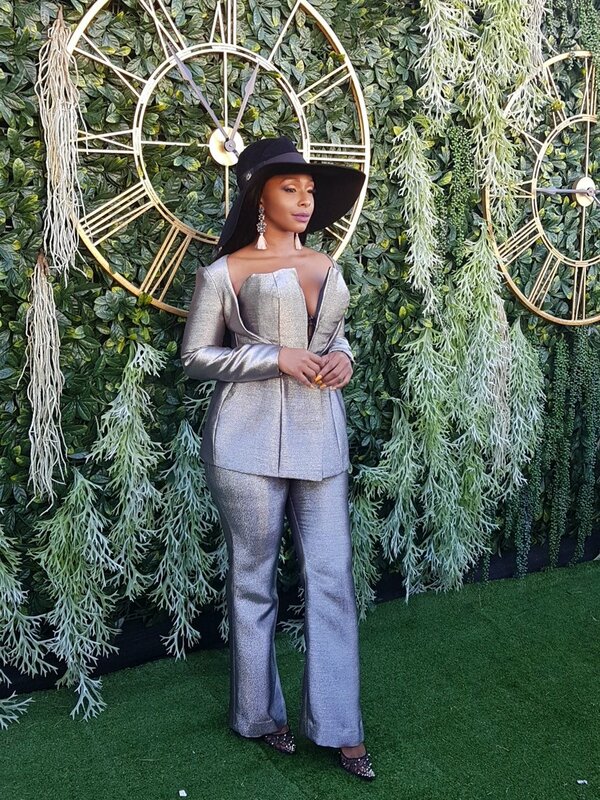 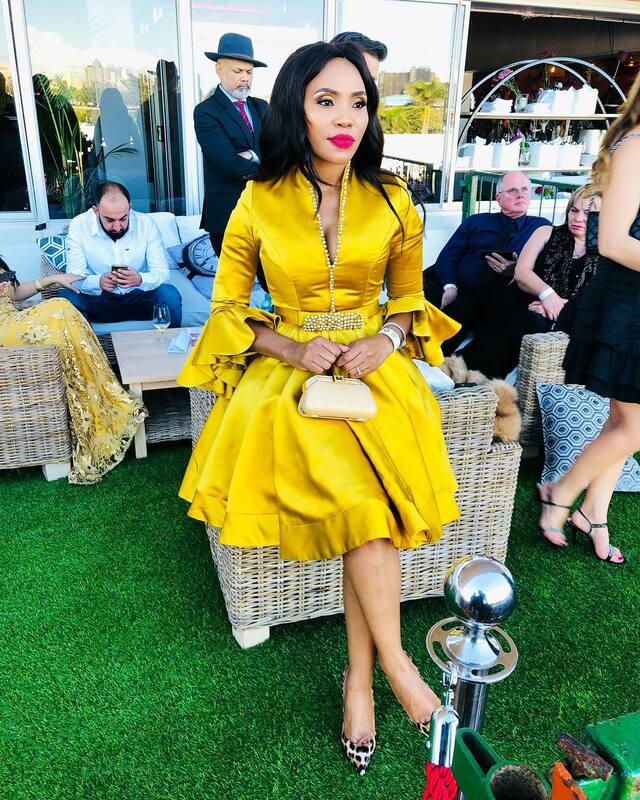 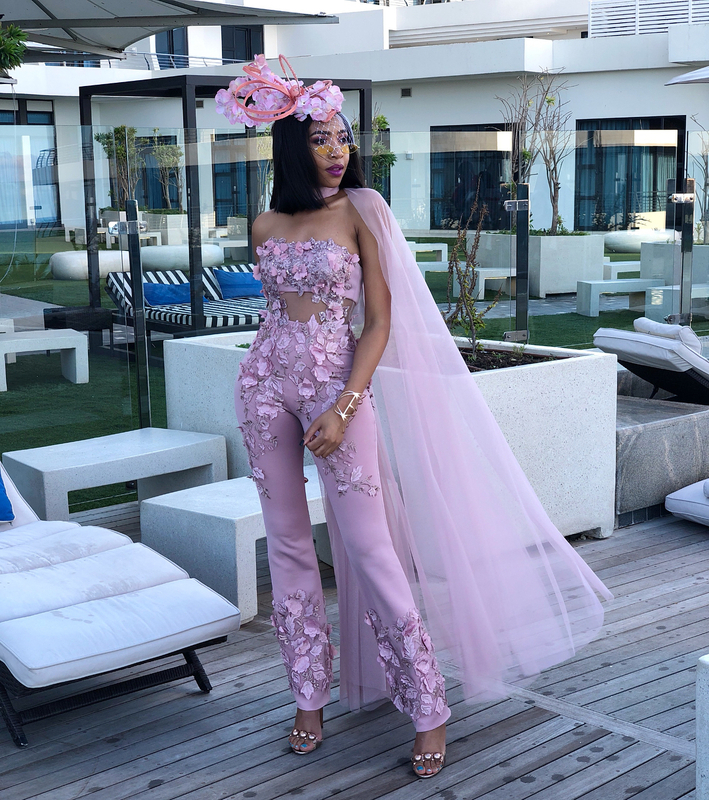 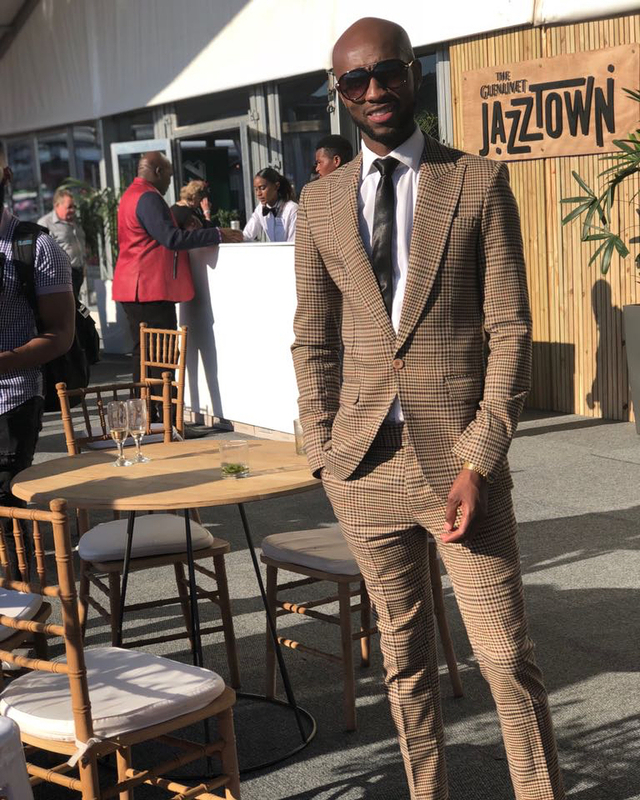 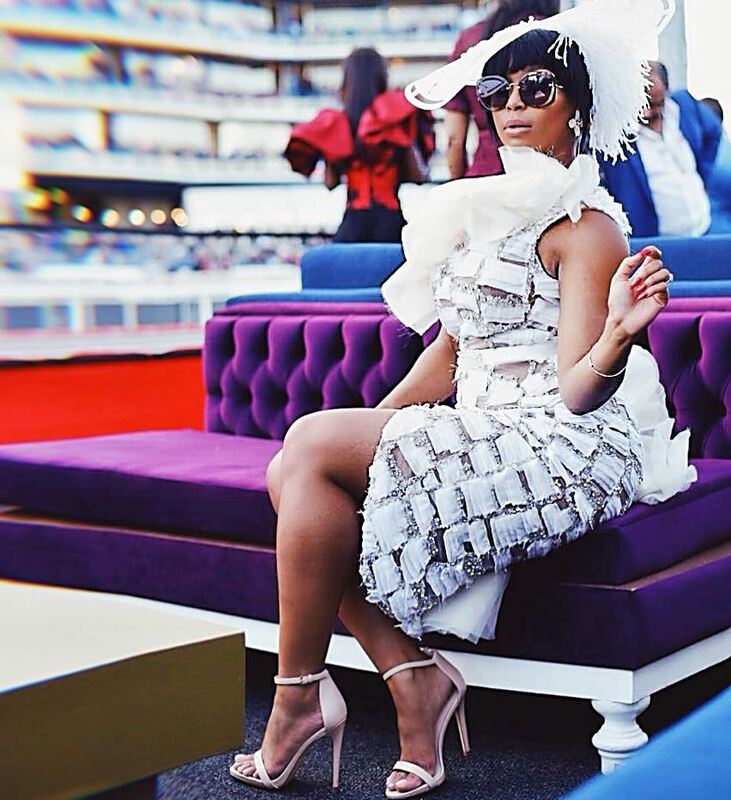 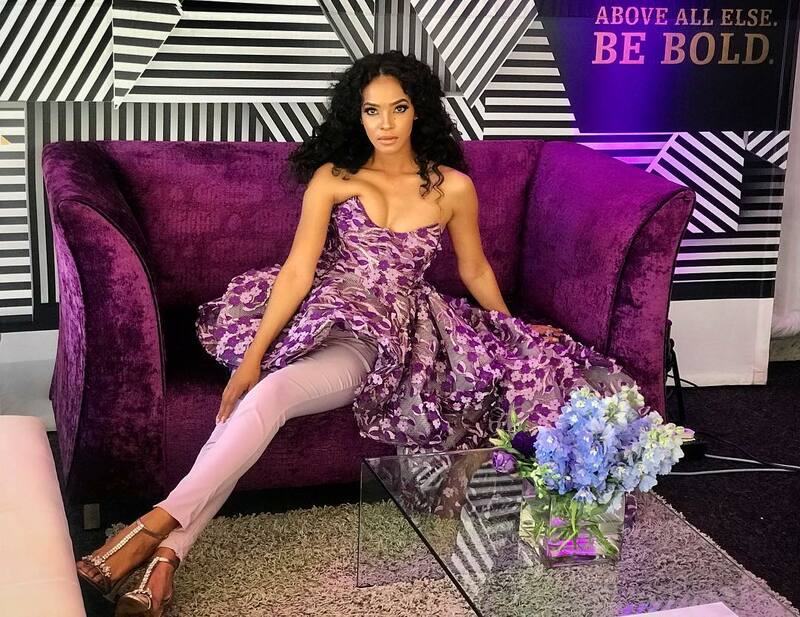 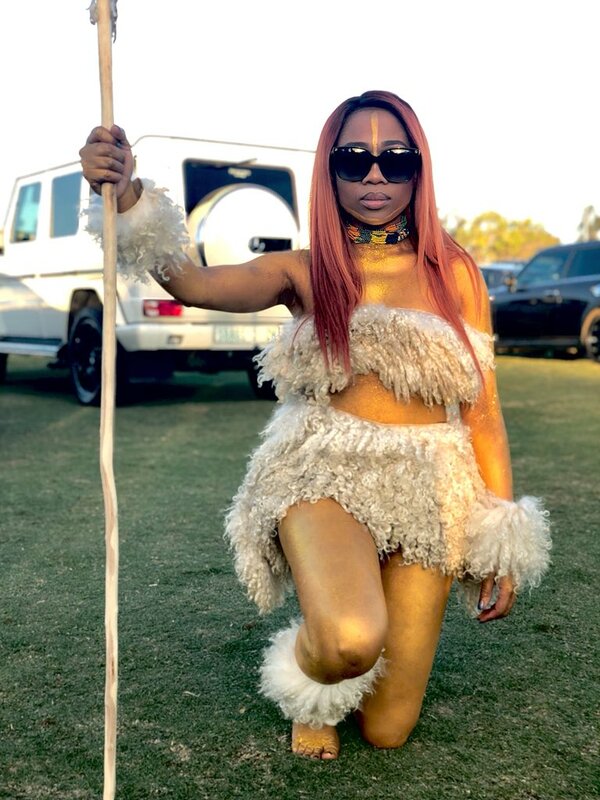 #VDJ2018: What every stars are wearing to Vodacom Durban July 2018 The stars are out in style today for one of South Africa's most celebrated occasions! 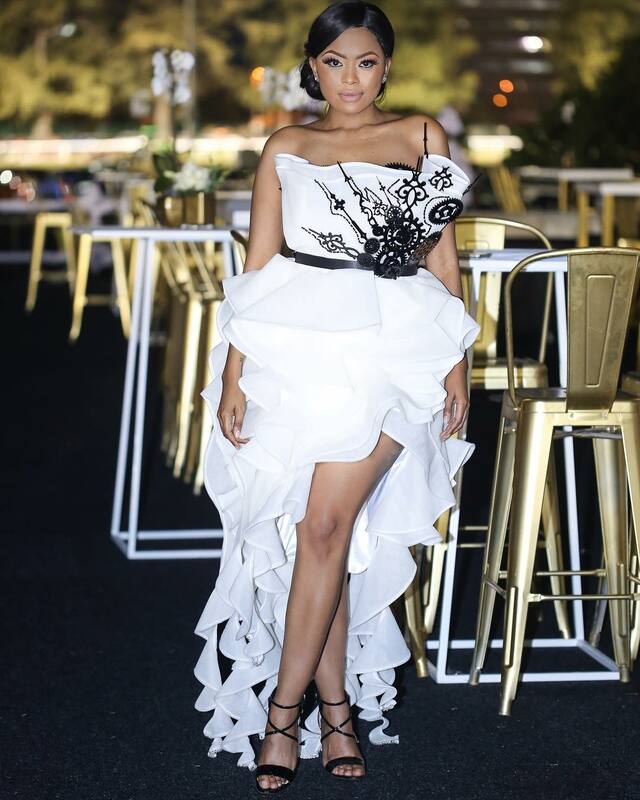 Vodacom Durban July 2018 is holding right now in Durban. 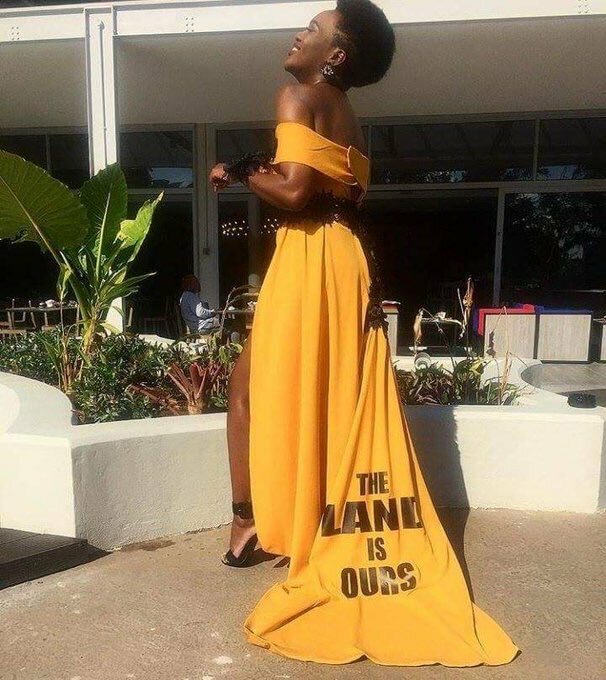 It is a unique social and form occasion, and famous people positively aren't bashful about flaunting charm and allure.